New Year, New Savings! As a thank you for your continued support, ZebraCoupons want you to kick off 2018 with a new promocode for ZebraCoupons! 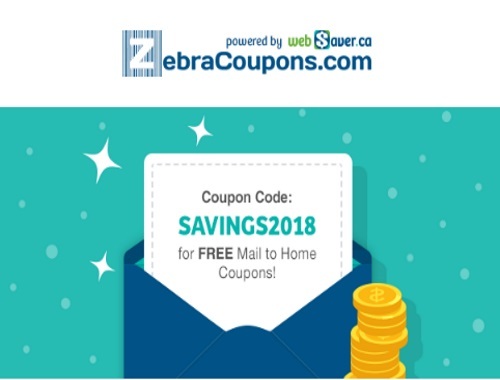 Go to ZebraCoupons at the link below and use the SAVINGS2018 code to order your FREE Mail to Home Coupons! Don't miss out! While quantities last. Click here to go to ZebraCoupons.